The Siri App is digital personal assistant app for iOS compatible devices and Mac computers. The app allows you to use natural language voice commands to communicate with and operate your devices. Users can use Siri to make phone calls, send messages, play music, search the web, and a whole lot more. 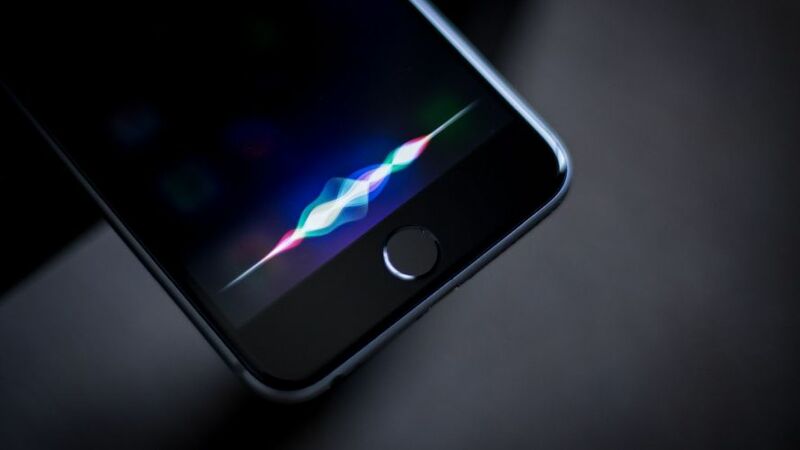 In this article, I briefly discuss how to use Siri, provide an overview of what the app can do, and list some sample commands. 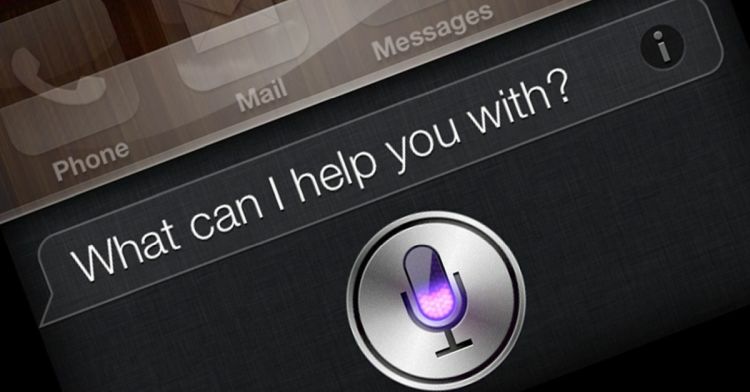 For a full list of Siri commands, check out this article. The Siri App is launched by holding down the home button on your device. Your device will beep indicate that Siri is listening for your commands. Your device will also display a visual indication that Siri is listening. You can release the button and speak your command, or you can continue to hold the button down until you complete your spoken command. I prefer to use the later approach so that Siri doesn’t have to guess when I have stopped speaking. This leads to getting a quicker response from Siri. Make phone calls, send emails, send text messages, and access contacts. Create and manage calendar entries, reminders, and notes. Provide news, stocks, sports, and weather information. Find and play music, control music playback, and access the Apple Music service. Provide maps and directions, find local business, and make reservations. Search the web for information, images, and Wolfram Alpha content. Accept voice dictation to allow you to forego using your fingers to type. Did the Eagles win their last game? See this full list of Siri commands for more information. Siri comes preinstalled on compatible iOS devices. Devices compatible with Siri include the iPhone 4s and higher, the 5th generation iPod Touch and higher, the iPad with Retina Display and higher, and all iPad Mini tablets. Siri is not compatible with Android or Windows phones. These platforms have their own digital assistant apps. For Android, check out our Google Assistant page. For Windows, check out our Cortana Commands page.